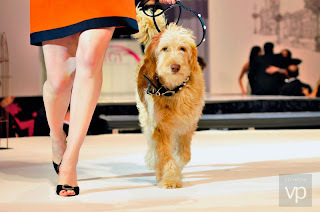 The Fashion for Paws Runway Show was this past Saturday and I could not be more proud of Frank. He was an absolute star strutting down the runway like a supermodel in Paris. We ended up raising a total of $15,512 which far succeeded my initial expectations. 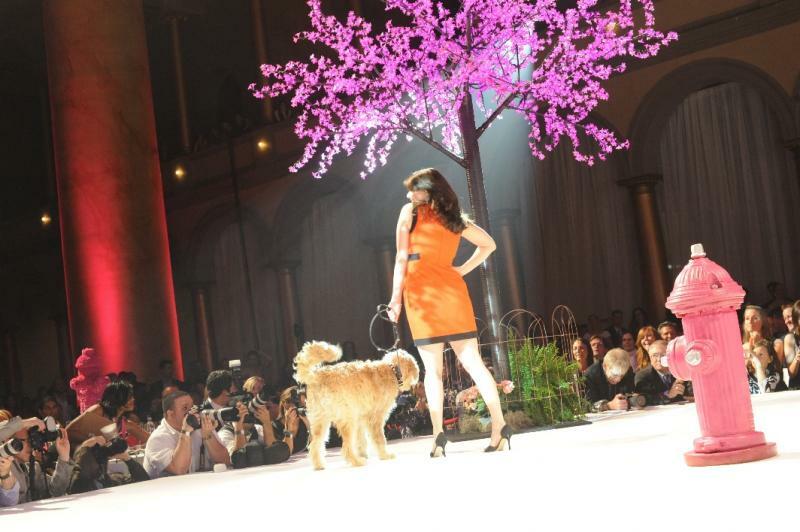 The event itself was amazing and hugely successful raising over $520,000. Thank you to everyone for your support!